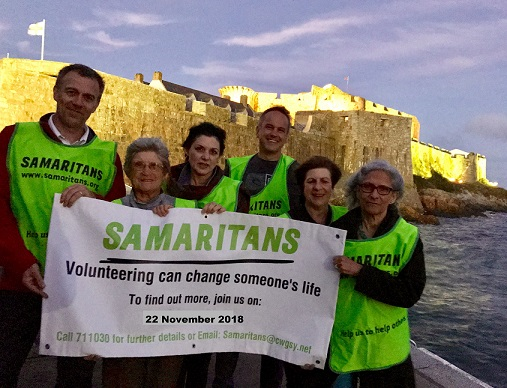 The Guernsey Samaritans provide a service to listen those in distress. The "Friends" have a small Committee organising fund-raising activities. Financed by standing orders from some "friends", and fund-raising activities.